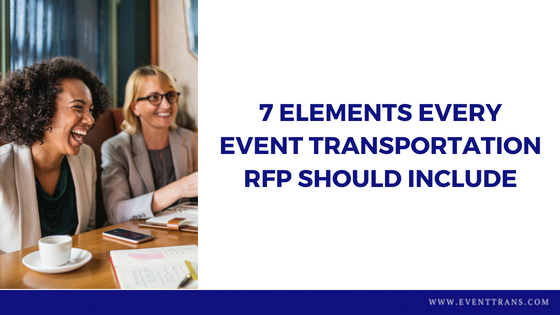 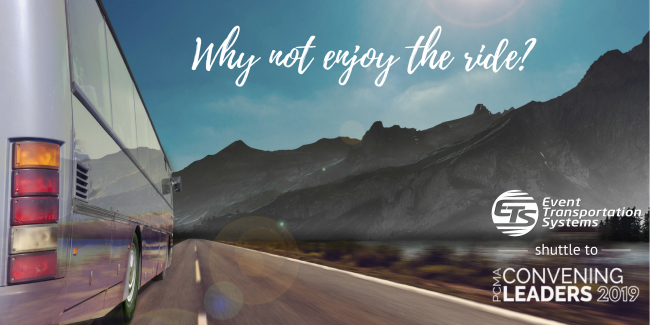 While transportation can be one of the largest line items for a large meeting or convention, it’s common for meeting planners to spend less time on a thorough RFP process for identifying the right partner. 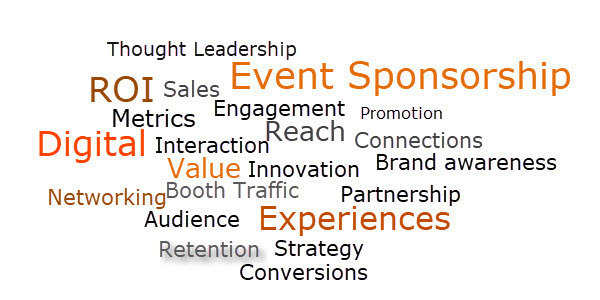 With everything else on your plate, it can be difficult to keep up with sponsorship trends and best practices. 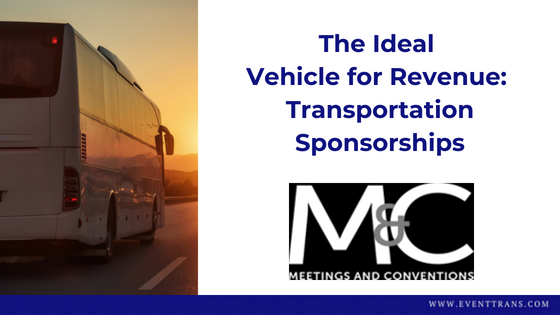 You can find some great advice about sponsorship trends, strategies and tactics in the following recent articles.